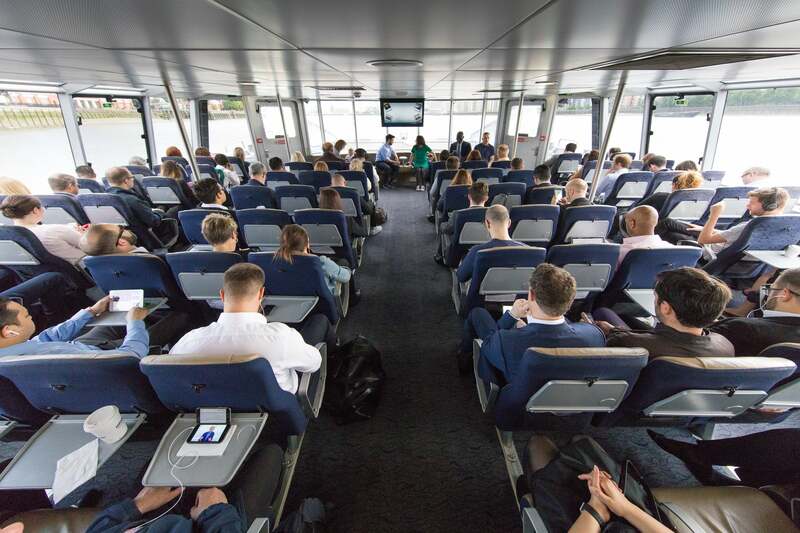 Arrive at The O2 in comfort and style, North Greenwich Pier is only 350m away. MBNA Thames Clippers RB1 service to North Greenwich Pier depart every 20 minutes throughout the day from major central London piers such as Embankment, London Eye and London Bridge. 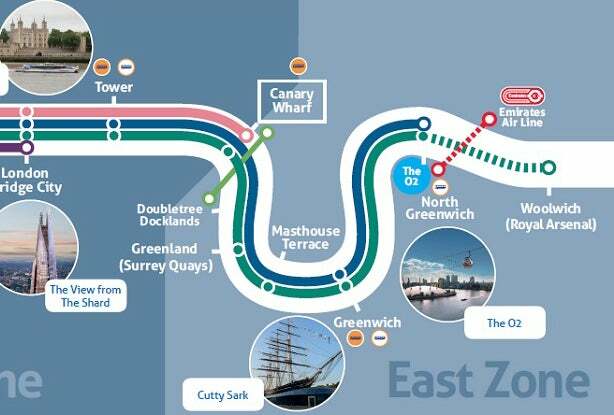 Commuting or sightseeing to or from North Greenwich Pier is super easy. 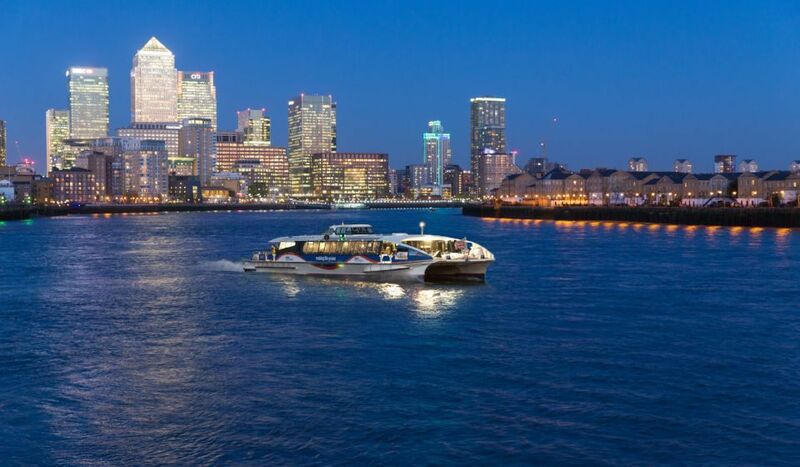 Use your contactless card or pay as you go Oyster Card to get on board. 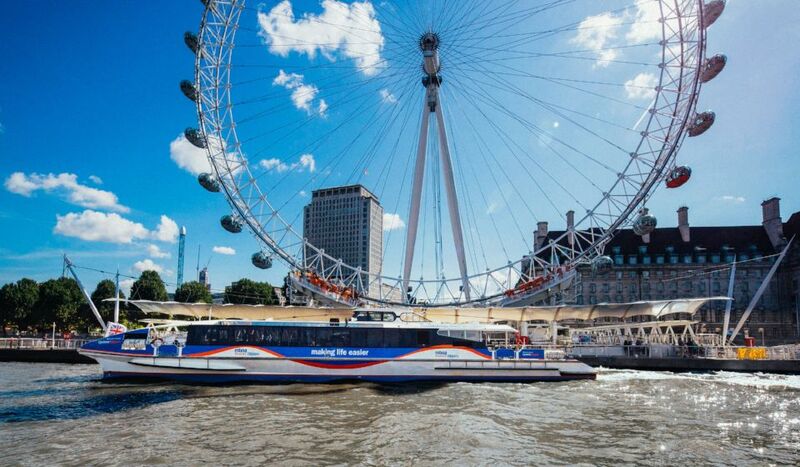 You can also buy Single, Return or River roamer tickets for all day hop-on hop-off. With a family ticket kids travel for free! 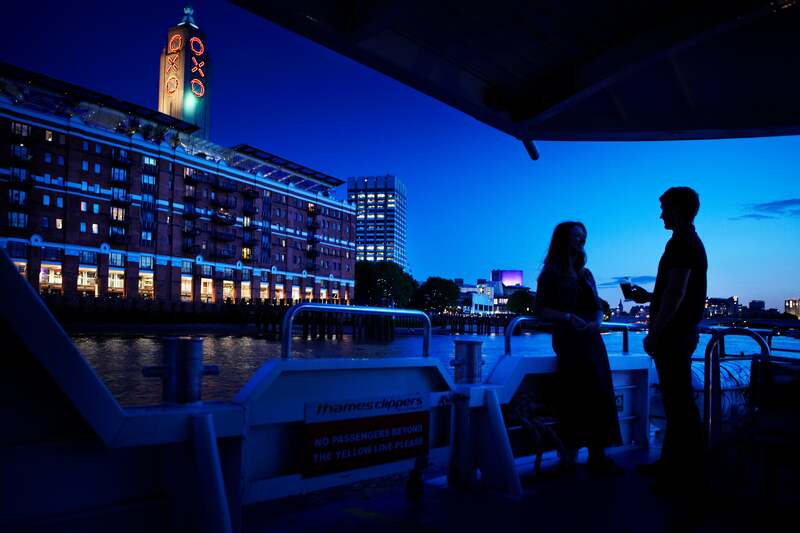 You can take the MBNA Thames Clippers River Bus Express on event nights too. 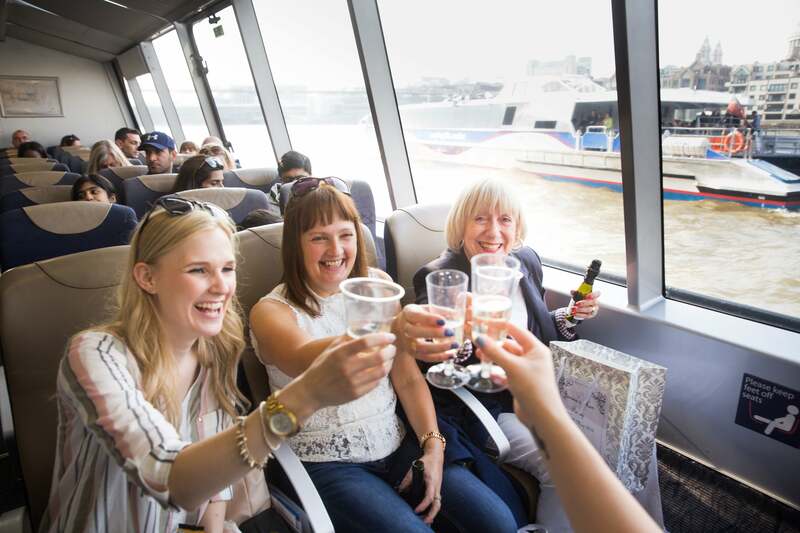 Travel from London Eye or London Bridge piers in just 35 minutes, enjoying spectacular views and on-board bars. Upgrade to VIP tickets to include a glass of Champagne. 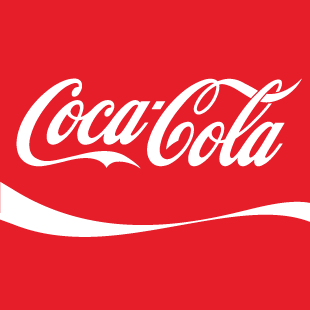 Avoid the queues on your way home, After Show services depart 15-20 minutes after showdown. Coming down by coach? 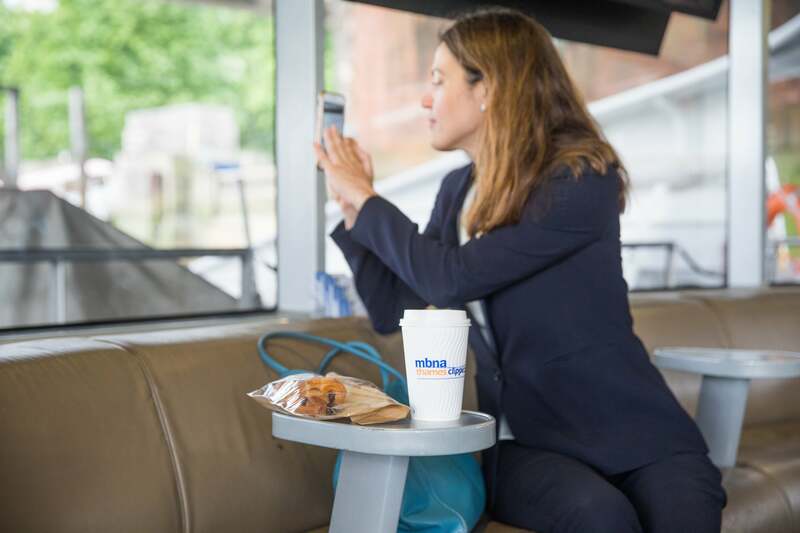 Get free coach parking at The O2 when you pre-book Daily River Roamer, Single or Return tickets on MBNA Thames Clippers.